PUSSYHAT pink power yarn knitting kit - quick and easy to make for yourself and/or all your friends! 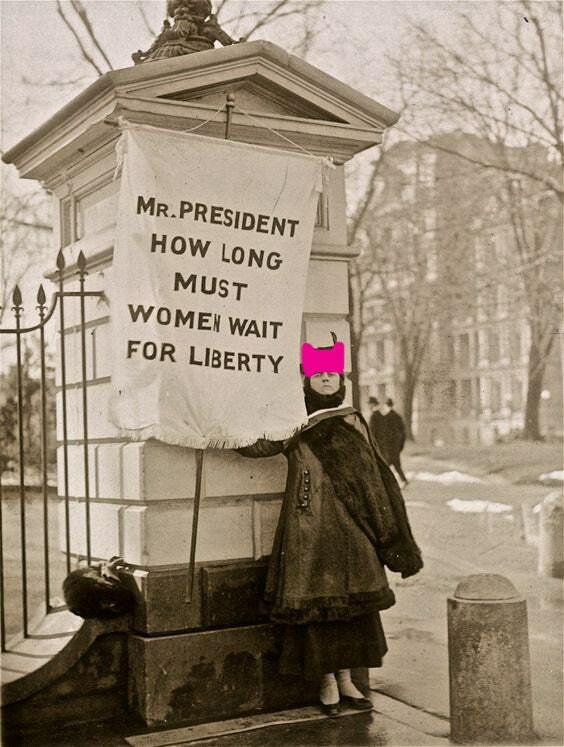 join women, men and children all over the world and wear your hat everyday with pride. 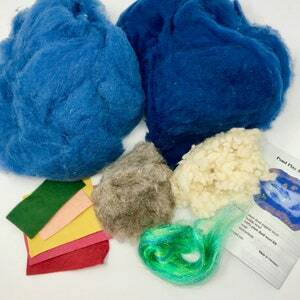 this kit was created by popular request! 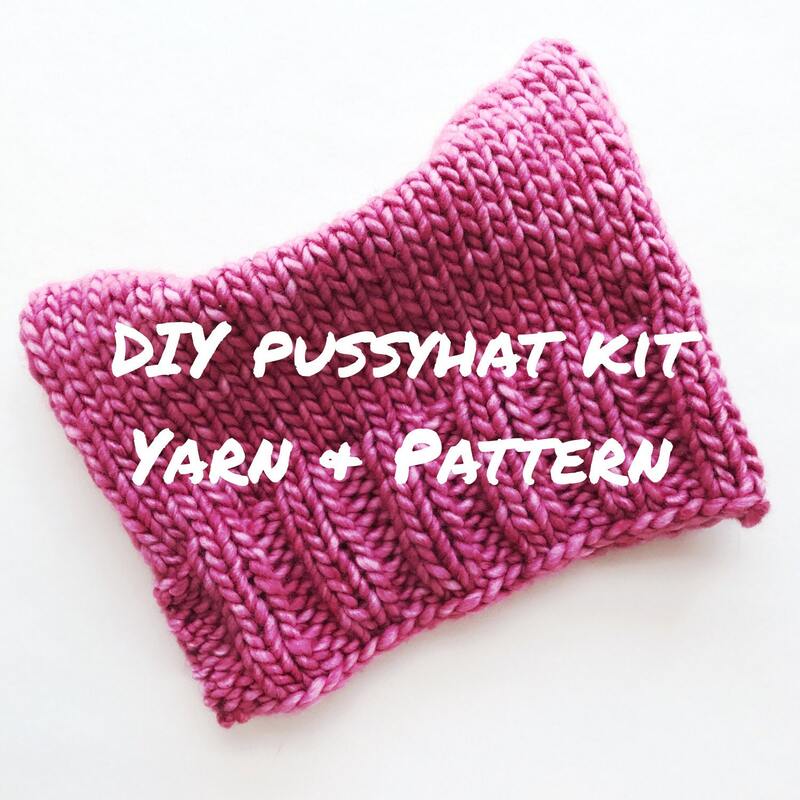 this easy, quick knit kit includes 1 skein of yarn to make 1 hat and my free printed easy to knit instructions based on the original pussyhat pattern. 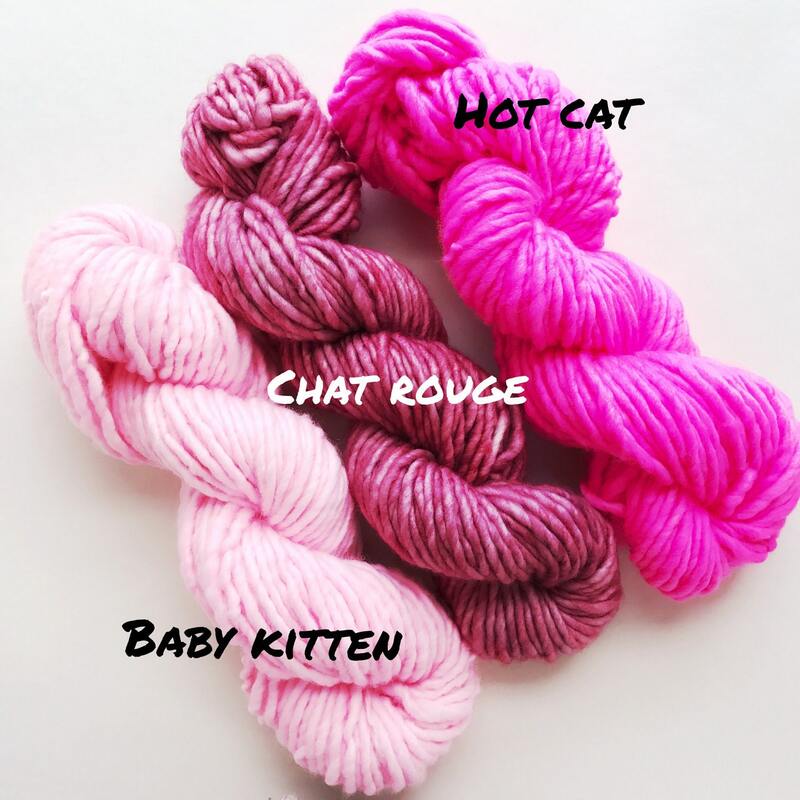 my pattern is modified to work perfectly with my gorgeous handdyed ply bulky single yarn. 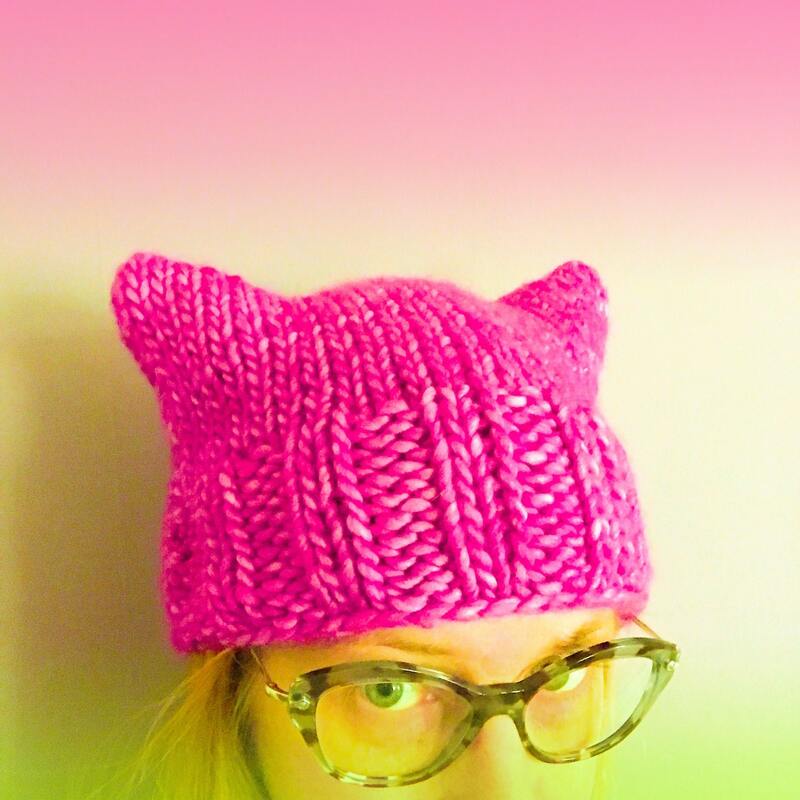 all you will need to add to this kit is a set of needles in US size 11.
recommended for: pussyhats! 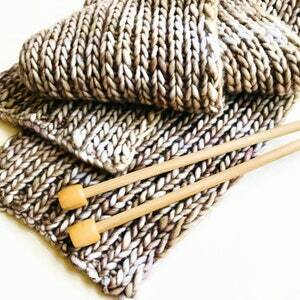 or quick, gift projects, warm sweaters, winter accessories, scarves, cowls, mittens, hats. Scarf #2 Knitting Pattern - Simple 1x1 Rib Stitch Scarf. PDF download. 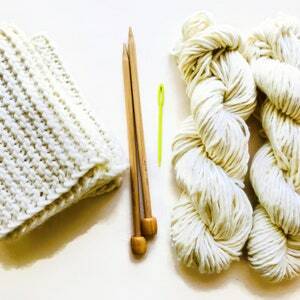 Scarf #1 Knitting Pattern - Simple Garter Stitch Scarf. 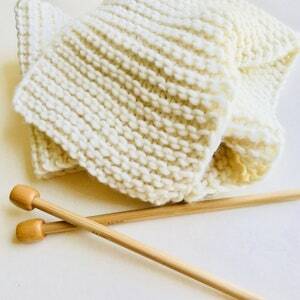 Easy beautiful knitting pattern for beginners or quick knit. PDF instant download.